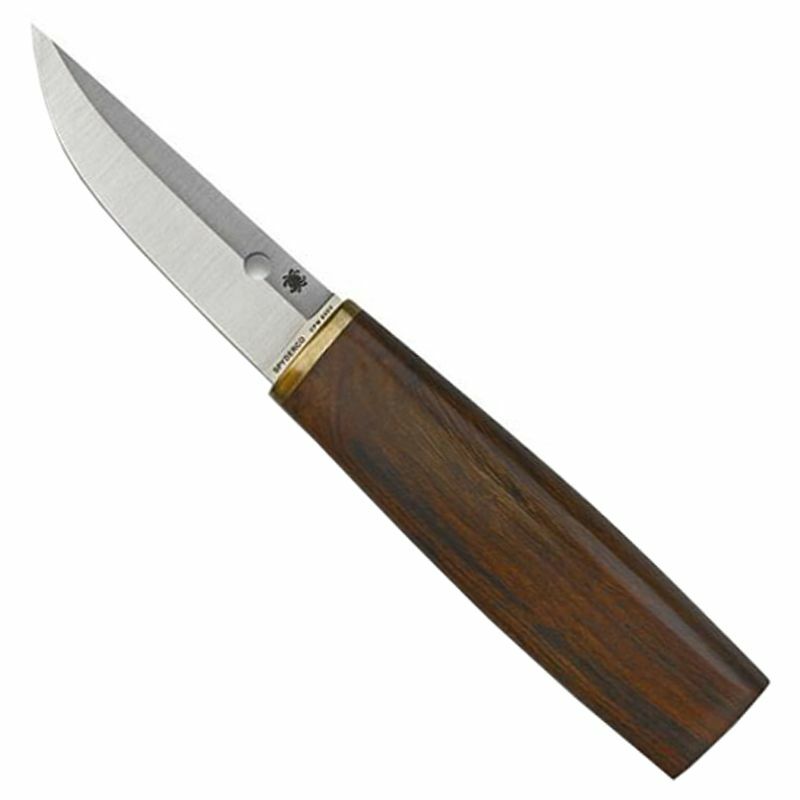 A puukko is a traditional Finnish fixed-blade knife. A do-everything tool for the hunter and outdoorsman, its simple, functional design is highly regarded by savvy knife users worldwide. Spyderco’s Puukko is based on a classic design by Scandinavian custom knifemaker Pekka Tuominen. Consistent with the iconic puukko pattern, it features a single-edged blade ground from CPM S30V steel and a concealed-tang handle meticulously crafted from ironwood. 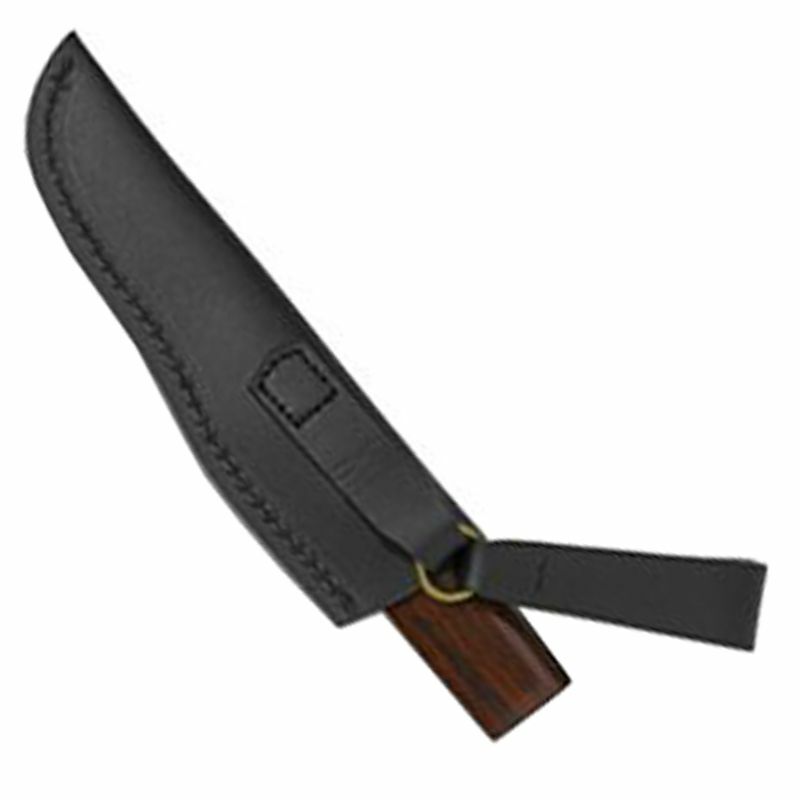 A handsome leather sheath with traditional free-floating belt attachment provides convenient carry in the field. The Spyderco Puukko combines classic lines and rich tradition with incredibly practical function. Very nice! A piece of art and history, unique design! I love it! Very nice I can still find the last one in Canada, good job and nice services I received, sales person sent me pictures before I placed my order as per my request. I was really happy about that.